Dignity D. understands the symbol of love, happiness and commitment in bridal rings. 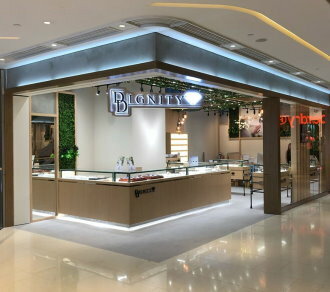 Therefore, Dignity D. handpicks numerous Japanese and German labels with a wide selection of diversified designs to fit the delicate silhouette of Asian hands. Dignity D. also chooses quality precious metal with great tarnish resistance and low risk of allergic reactions to mold your rings, to ensure comfort and durability for your everyday wearing.